Coalstar the emo rabbit. A emo rabbit. 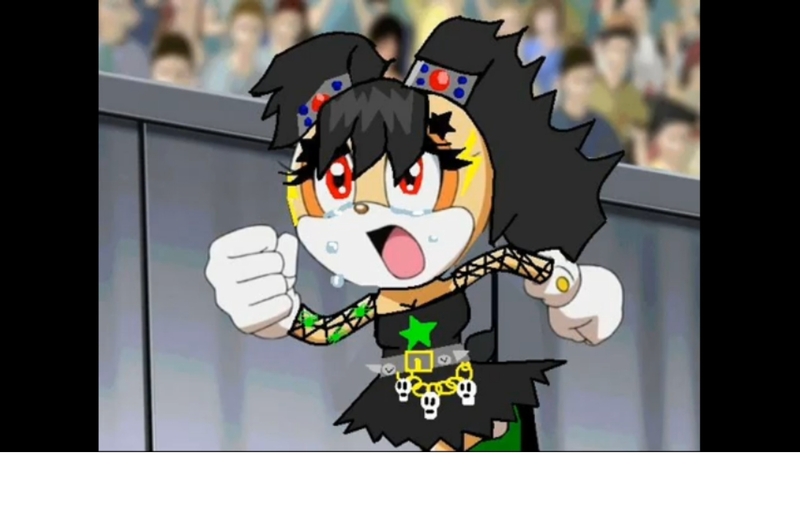 HD Wallpaper and background images in the Girl sonic fan characters club tagged: emo rabbit. She looks very cute, hardly emo at all if you ask me. Just a sweet lil' goth rabbit! Yeah, that's Cream being re-accsessorized and given a new-name and it's really SEGA's character and property!!!!!!!!!!!!!!!!!!! !